As a resident of any of our available one and two bedroom Worcester apartments, you'll be able to fully utilize the best in apartment essentials. 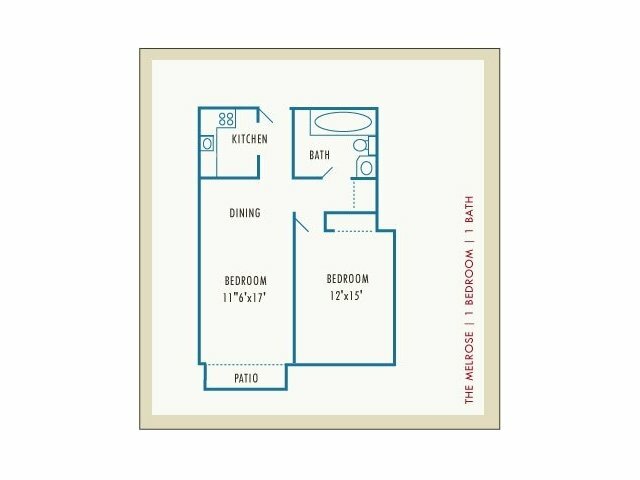 With floor plans ranging from 650 to 1150 in square feet, you can be confident you'll have all the space you need to make it your own. Because each apartment comes with private balconies and patios, air conditioning, efficient kitchens, expansive closets, and welcoming interiors, you'll be proud to live at Princeton Place. For a more in-depth tour of our current specials, stop by our office today!